How Far is HSR Sri Rama Chandra Nilayam? 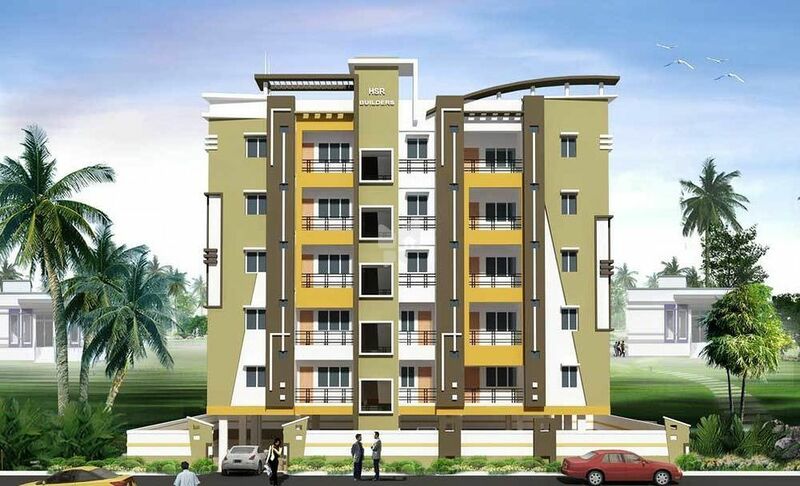 HSR Sri Ramachandra Nilayam is a residential project by HSR Ventures at Chikkadapally, Hyderabad. This project has lavishly built apartments with modern interiors. It has been made sure that basic amenities are available for residents. Access to schools, hospitals and markets is easy via well laid roads. More than a subjective definition, Happiness is a way of life. Though it can be intellectually understood, but better still, it can be personally experienced and objectively felt. And what better way to feel it than being in a lively space where you really belong. Where all that makes you contented is well within reach. And where free flow of space reigns supreme.Welcome to a Company that believes in increasing positive moods for a satisfying living experience. Welcome to HSR Ventures, a Company that has delivered best-in-class performance to efficiently enable unmatched craftsmanship and superlative quality to emerge as an entity that knows no barriers. It’s truly a Company that’s cresting on Happiness for customers above everything else. A reputed entity in the realm of real estate, HSR Ventures Private Limited is the company of choice for discerning customers in this part of the world. It was envisioned by a talented team of spirited engineers with Mr. D. Srinivas Reddy, a B.Tech in Civil Engineering, at the helm. As a Civil Engineer he has over 25 years of experience and has helped develop more than 500,000 sq ft of premium spaces as part of several successfully completed projects. HSR Ventures is focused on enhancing people’s living standards by ensuring high standards of professionalism, values, excellence and absolute customer satisfaction. With strengths in technological skills, domain expertise, process focus and a commitment to long-term customer relationship, HSR delivers performances that rank high on excellence aspect. The growing list of happy customers is the driving force behind HSR’s sublime performance.